Our company own shares in the latest UNITEC machine enabling us to have priority use their services. 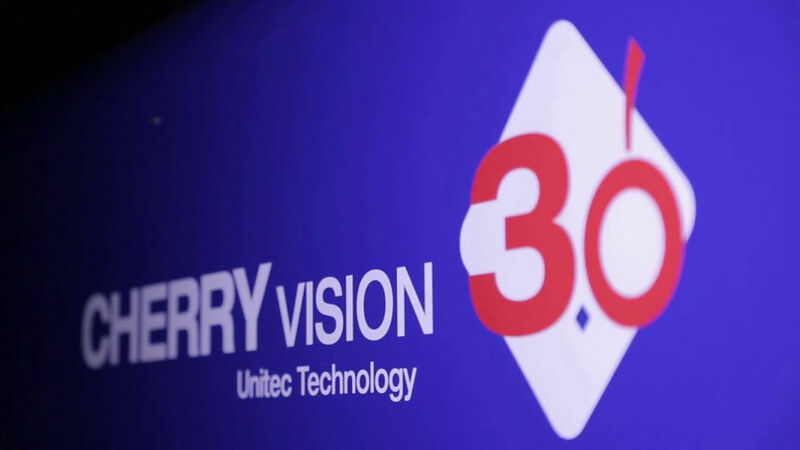 CENTRAL PAC is a state-of-the-art cherry packhouse with a new 8-lane UNITEC VISION 3 machine. Cherry Vision 3.0 is provided with very high-resolution “eyes”, which scan all the cherry surface to classify its characteristics: internal and external defects, stem absence or nose cracks, overmature fruit, size, color, etc. Cherry Vision 3.0 technology guarantees consistent quality and thus builds trust in consumers at each purchase. The packhouse processes are fully GLOBALG.A.P. accredited.